swift connection of your business partners. 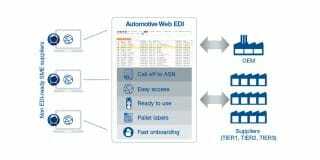 Web EDI is the ideal solution for the connection of Automotive suppliers to large manufacturers like ŠKODA AUTO a.s. or TPCA (Toyota Peugeot Citroën Automobile). Without the need to implement complex IT infrastructures, the supplier can be EDI-ready in an instant. The client will have a complete status overview of all sent and received EDI messages at all times. This solution ensures the import and export of EDI messages. Therefore allowing for the automated integration of internal ERP systems into the Web EDI solution. This reduces manual labor and saves time. Even more, received call-offs and forecasts can be easily turned over to ASNs (Advance Shipping Notice). Our Web EDI solution can be customized to the specific needs of your company. As an integral part of its EDI infrastructure, it allows for the full EDI integration of all business partners into the manufacturing process. 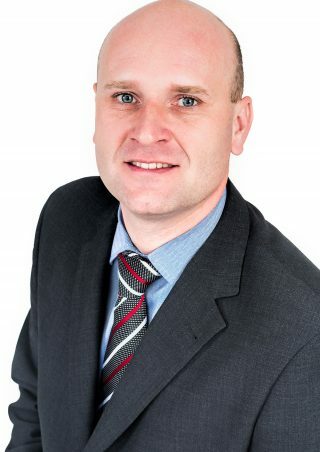 EDITEL’s Partner Management service has been designed to support manufacturers and ensure the fast and seamless connection of suppliers on any level. 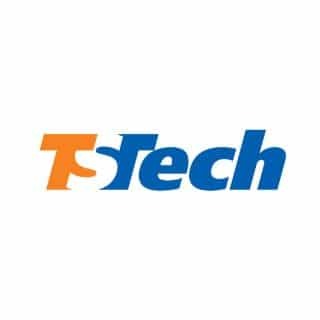 This service covers the management of all technical and administrative issues regarding the connection of the supplier. 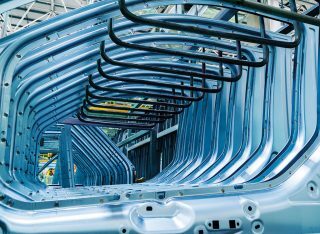 Our Web EDI solution supports all major automotive standards, ranging from ODETTE to VDA and EDIFACT, and is customized to the manufacturer’s supply chain processes. EDITEL professionals will ensure the fast and seamless connection of all involved partners. Even more, the solution includes different security mechanisms, such as passwords for administrative functions, password policies based on your company’s security policies and role-based security to provide different levels of access to different users within the organization. 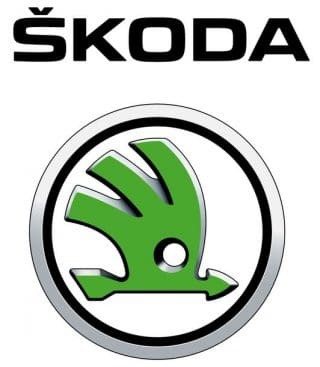 Swift EDI connection to manufacturers like Škoda Auto, TPCA and others.